2 weeks ago we joined the expedition into the 30th season of FIRST! This year we are traveling with the FIRST Robotics Competition to the outer limits of the universe in DESTINATION: DEEP SPACESM. On Saturday 5th of January, through a live stream, the FIRST Robotics Competition game Destination: Deep Space was revealed. This was the start of our building season. FIRST Robotics Competition is 1 of the 4 competitions organized by FIRST. FIRST means For Inspiration and Recognition of Science and Technology. Their mission is to inspire young people to be science and technology leaders and innovators, by engaging them in exciting mentor-based programs that build science, engineering, and technology skills, that inspire innovation, and that foster well-rounded life capabilities including self-confidence, communication, and leadership. Combining the excitement of sport with the rigors of science and technology. FIRST Robotics Competition is called the ultimate Sport for the Mind. High-school student participants call it “the hardest fun you’ll ever have.”. The “official season” begins early in January when the season’s Challenge is announced at a Kickoff ceremony. Teams are then given six weeks to create their robot. Under strict rules, limited resources, and an intense six-week time limit, teams of students are challenged to raise funds, design a team “brand,” hone teamwork skills, and build and program industrial-size robots to play a difficult field game against like-minded competitors. It’s as close to real-world engineering as a student can get. Volunteer professional mentors lend their time and talents to guide each team. District and Regional competition events start in late February and continue through April. Teams that qualify are invited to FIRST Championship at the end of April. There are also many off-season events in which teams can participate, strategize, hone their skills, learn new techniques, meet other teams, and have fun! The FIRST Robotics Competition Kickoff. At 16:00 the live stream of the kickoff ceremony started for us in the Netherlands. 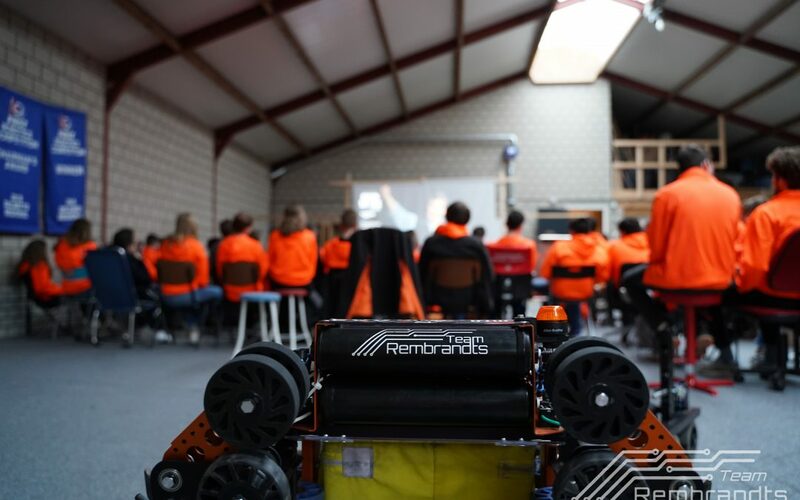 We also invited FTC teams Team Space and Team ProBotiX to experience a FIRST Robotics Competition Kickoff and to learn how we make strategic decisions. We all gathered around the projector screen excited for the live stream to start. After a long and nervous wait, the game was finally released. Through the release of an animation video, the Destination: Deep Space game was revealed. The whole team was very enthusiastic after the release. Starting off with opening our laptops to start with reading the 129-page manual. Everybody in the whole building location was suddenly quiet. They were all focused on the game manual, trying to understand the game completely. Maybe even find a couple of loopholes in the rules which will give us an advantage. After we all finished reading the manual, we gathered in small groups to start discussing the possible strategies. We worked out all the different possibilities for specialist and hybrid robots, in hopes to find the ultimate strategy for Destination: Deep Space game. The expected performance at a regional and/or a FIRST Championship. We worked till 00:00 on the strategies. After that, it was time to go to bed. The next day, we woke up early to continue discussing the game and preparing for our Kickoff event. We invited our friends, family, partner companies, and the community to come to our Kickoff event. During the event, we gave 2 presentations. 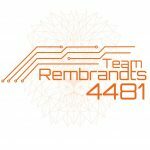 In which we introduced everybody to us as Team Rembrandts, to FIRST and the FIRST Robotics Competition game Destination: Deep Space. Next, to that, we also shared our off-season projects, our new pit flight case, and our new pit. Which were designed by some of our mentors in collaboration with our partners: Faes Cases & CEVA logistics. After the presentations, visitors socialized with team members, to ask questions about the game and/or our team. Some even came with suggestions for strategies and robot designs. We received a lot of positive compliments about our new pit and people are excited to see our robot. How useful they would be at regionals and/or the FIRST Championship. Each category was given an importance rating. The score for each category was multiplied by the category’s importance, the sum of these multiplied scores became the final weighted score for each function. Each strategy was also given a score – the average weighted score of its functions. With so many strategies to choose from the team was ready to vote and to start with prototyping. As the two strategies covered every possible robot function in this of this game, every function needed some proofs of principle/concept. The team spent the weekend, first laying out some basic requirements for each function, then making a morphological map of ideas. Then, using parts from previous robots and wood (and in one case, bananas) several Proof of Principle’s were made for each function. These included; a three-stage lift system, a banana-shaped cargo intake and a pneumatic hatch intake/output. The performance of these prototypes allowed the team to make a final strategy decision. We will make a hatch specialist with a level 3 climb. Every team focused on their part of the robot to make sure everything would be ready for production. 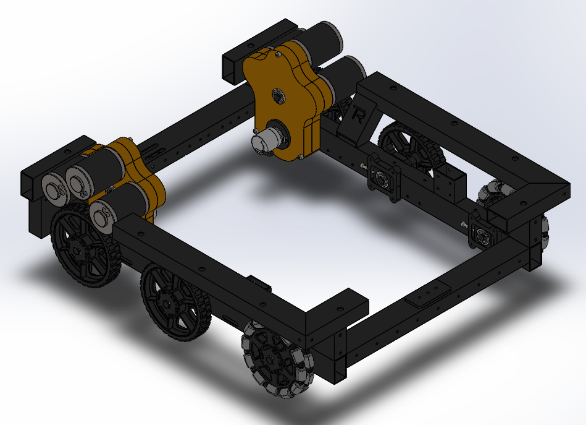 At the end of week 2, the drivetrain had to be finished for production. So we could send the parts we need, to our partners in order to begin manufacturing. Parts like the frame and the custom gearbox we made this year. If this deadline was not met, it would mean a big setback in our planning. Luckily, through a lot of effort over the past week, the drivetrain-team managed to finish the complete design for the drivetrain on time. On time in fact, that everyone even got a good night’s sleep. Now that manufacturing has begun the team is waiting for the frame to be welded, anodized and for the ordered parts to arrive at the building location. 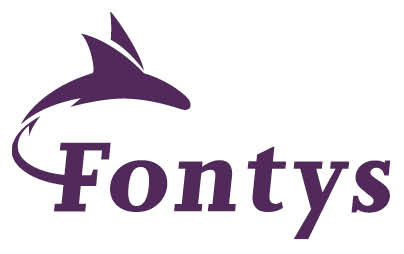 But, waiting doesn’t mean the team is doing nothing, at Fontys we started making our own spacer rings out of POM, also laser cut and bent our electrical plate out of aluminum. The gearbox has been CNC’d, just like the bearing blocks. If we keep up the good work one of our drivetrains will be assembled coming weekend! The Lift is a challenge for us because we want to make it so that it is able to lift the hatches and that it is the climbing system at the same time. A section of the lift will go downwards making the rest of the robot rise into the air, which enable us to climb to level 3. 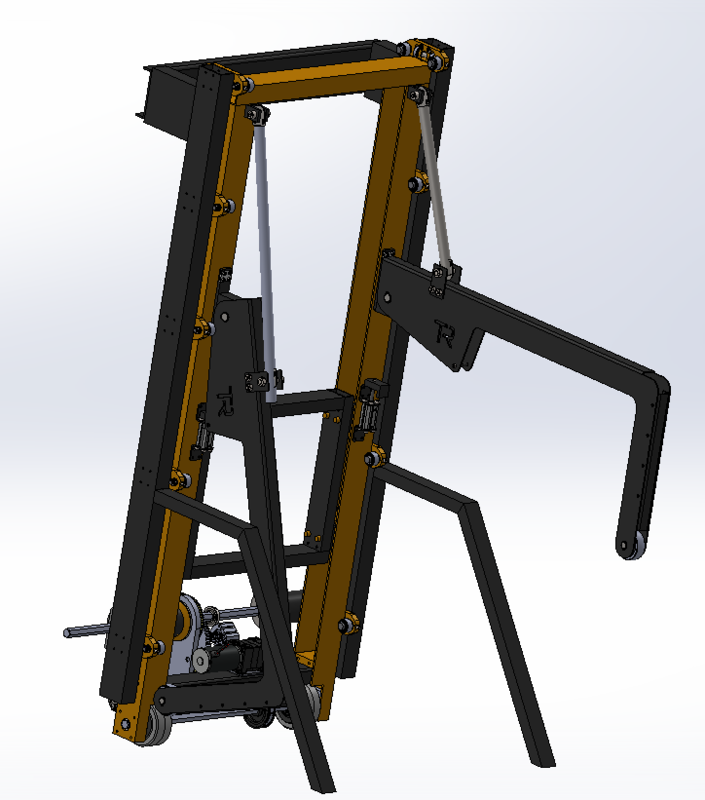 It will also have arms resting on the lift which will fold out at the end game allowing us to stabilize the robot while climbing. It will also use the center of gravity of the robot to assist in this. 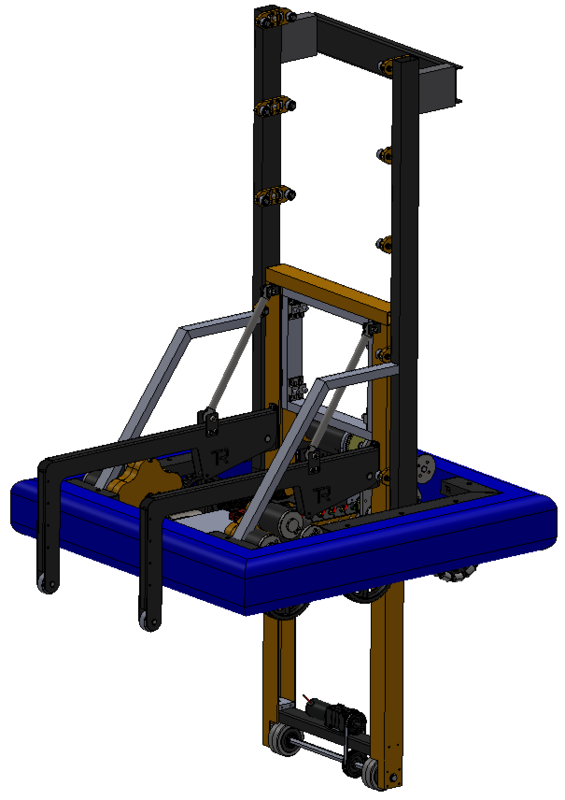 Currently, we have a 2-stage lift with a carrier for our hatch mechanism. The first stage will be made from 20x50x3 beams that will have custom bearing blocks mounted onto it for the second stage lift. The second stage lift will use a U profile beam to hold the carrier. We made this decision to ease our carrier attachment but also to create more room on the outside of the lift. This presented another challenge; making bearing blocks small enough to fit into the U beam but still able to mount on the carrier. We also had to make sure we could tension 2 bearings within the block – to allow smooth movement within the lift. The bearing blocks took the most time to make out of everything on the lift itself as they are crucial for a smooth moving lift. We had to account for the climbing mechanism, the sturdiness of the block, and the positioning of the block as well. All in all, it has been a difficult process but with hard work and dedication, we were able to get very far and are now completing the smaller details. At starting configuration, the top of the lift will be at 1 meter 20 high. During the match, it will be able to reach the level 3 hatch. We as a hatch department understand that we have one of the biggest responsibilities, as we are hatch specialists. We wanted to create the most reliable and the most carefree system, which is ready for any possible situations that might come at matches. We started by designing a simple pusher as an outtake but as a result of testing, it was not reliable enough. After calculating, we found out what the least force is that we need is about 150 newtons. For such a force, we need to have at least three pneumatic pistons. With the idea in our head that we want to do at least 12 cycles per match, we will need to have big air storage. 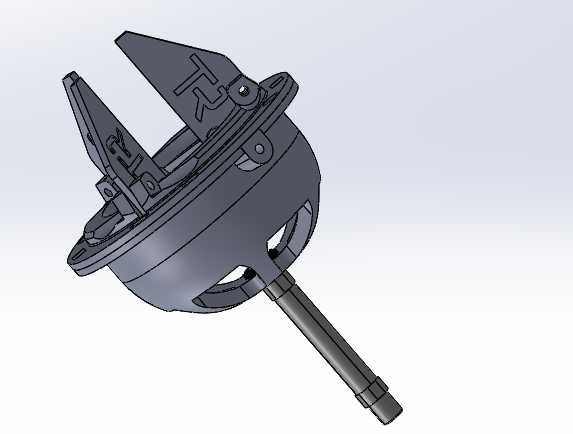 Therefore, we decided to change to a horizontal displacement, which will allow as to extend the gripper to the right position. For such a system, we can decrease our number of pistons and their air usage by more than 50%. We in hatch department understand our responsibility and always open to new ideas and ways to improve.